Learn proven trading strategies to increase your earnings. 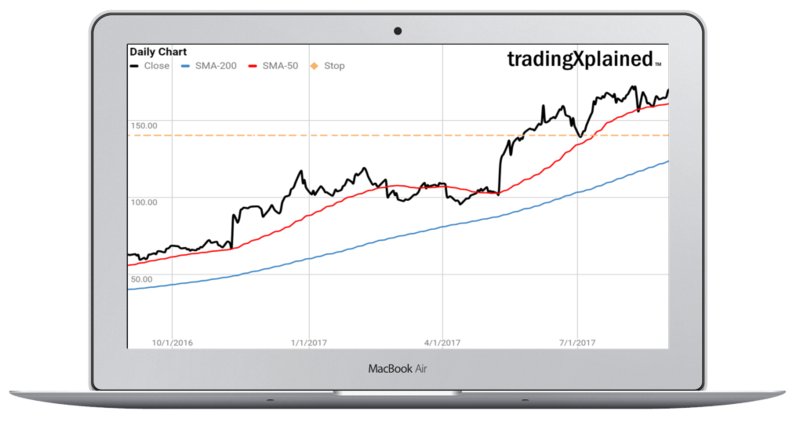 Learn using proven trading strategies to increase your earnings. 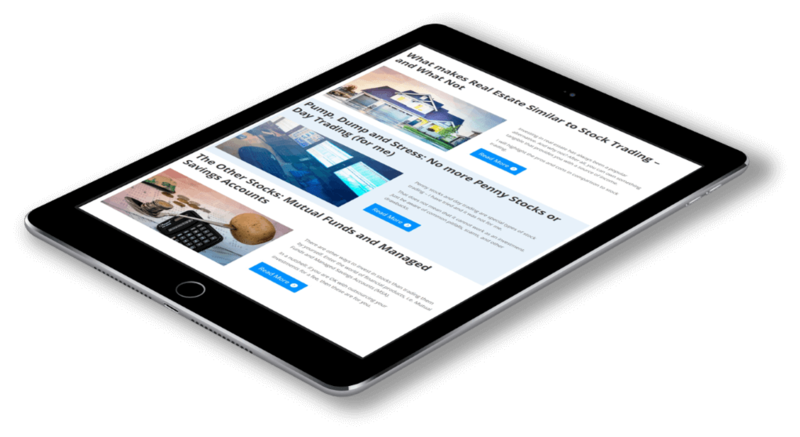 Want stock trading tips sent straight to your inbox? Effective techniques that have withstood the test of time to grow your stock portfolio. Markets. Selection Criteria. Filters. Order Creation. Exit Strategies. Case Studies. Optimization. Risk Identification. Reduction Measures. Trading Psychology. Every trader has his own favorite tools to get things done. Some can cost thousands of Dollars per year, while others are completely free. 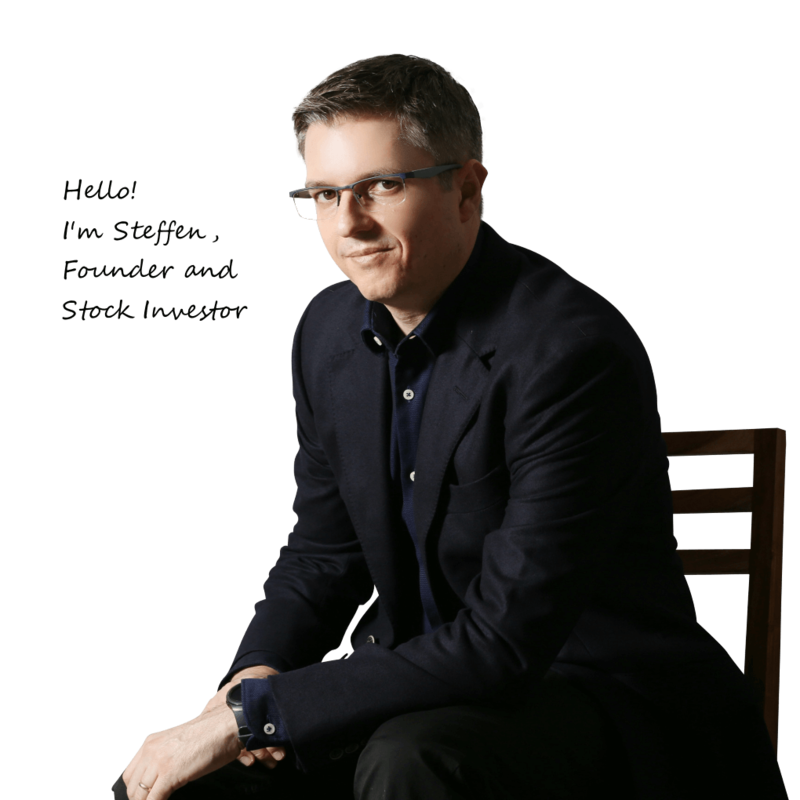 I will introduce you to the tools I use to get the best returns at the lowest cost. Because reducing fees matters. Step 1 is to decide upon your trading strategy based on your financial goals, your lifestyle, and your available time. Step 2 is to build a trading system that fits your strategy. Once done, all you need to do is to follow its lead. Step 3 is about monitoring trading performance and adjusting your system to changing market climates. Subscribe and I will send your free email course (5 quick lessons) today! Yes, sign me up for the course! There are many ways to invest your money. Not all of them are right for everyone. The important thing is to get started as early as possible. I have reviewed and investigated different investment types to help you make a decision. 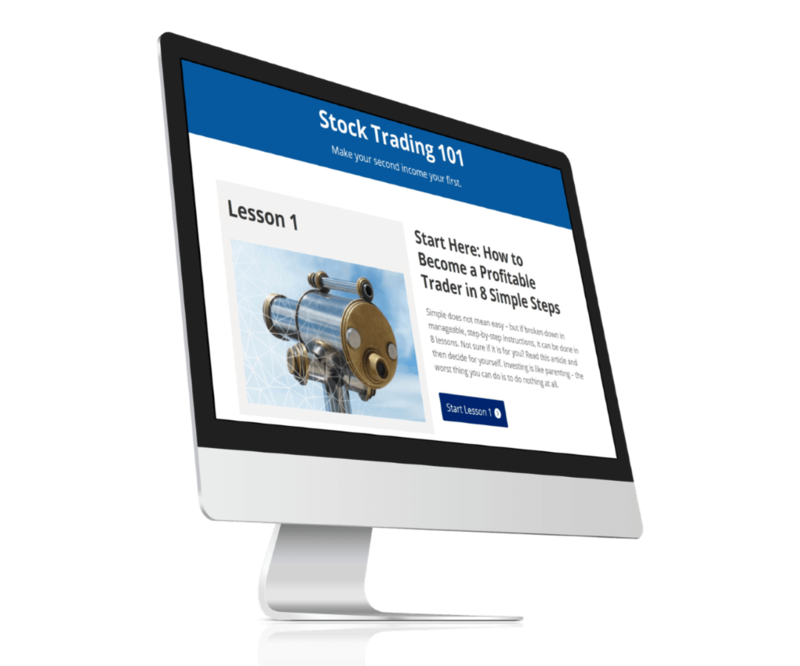 Start with our Stock Trading 101 course if you already decided that you are interested in investing in stocks. I will show you how to build your own trading system and how to avoid the common pitfalls of novice investors. 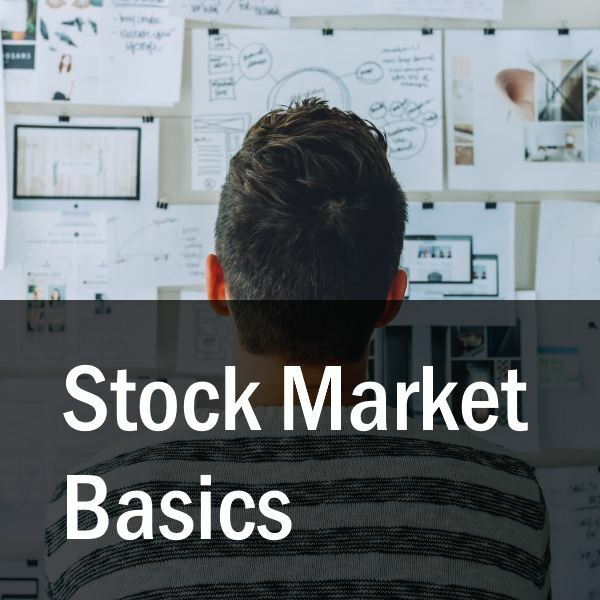 A comprehensive overview of how things work in the stock markets. 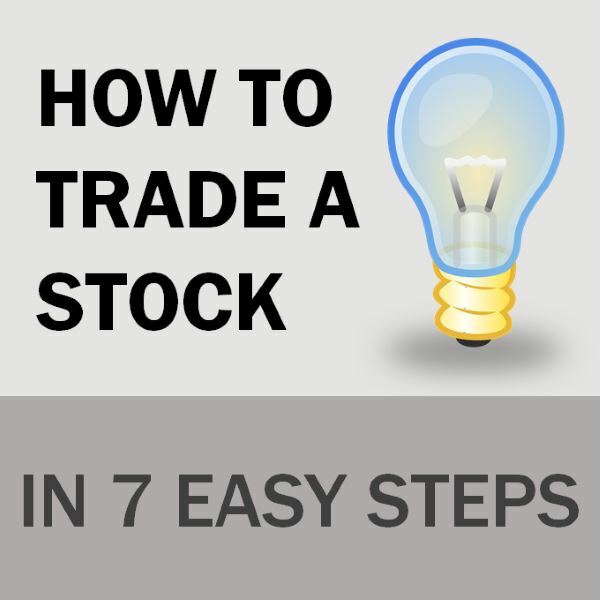 Trading a stock in 7 steps, shown as infographic. 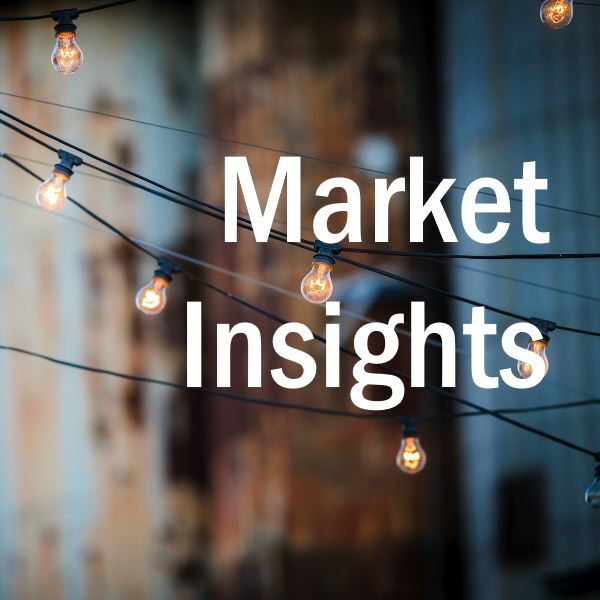 Regular updates on what’s happening on the markets.